Lara Croft has been raiding tombs, pillaging pyramids, gutting graveyards, burgling burial chambers, robbing resting places, and knocking over necropoli for over twenty years now. If you're feeling nostalgic, you can play the original action-adventure PC game, Lara Croft: Tomb Raider, on just about any Android phone. But if you'd like a more recent and fresh take on the series, there's the 2013 reboot-slash-prequel. Originally released on the PC, PS3, and Xbox One, it's the latest full console game that NVIDIA has coaxed into working on its SHIELD TV powerhouse. It's available now on the Play Store for $15. Note that this is a local, native Android game, not a streaming release on GeForce NOW (though the game is also available in that format). 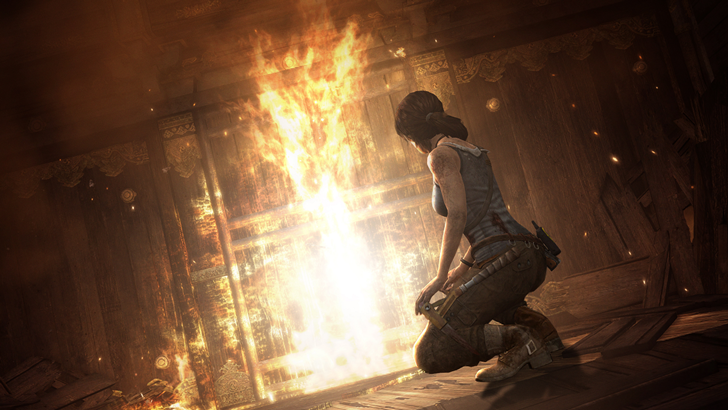 Tomb Raider resets the story of British heiress Lara Croft, beginning at the start of her treasure hunting career. 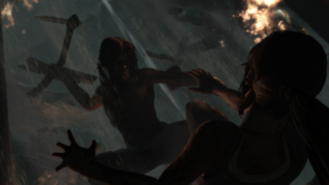 Young Ms. Croft is shipwrecked on her first expedition, stranded on a Pacific island that's teeming with wildlife, architectural treasures, and an oddly large amount of crazy people who want to kill her. 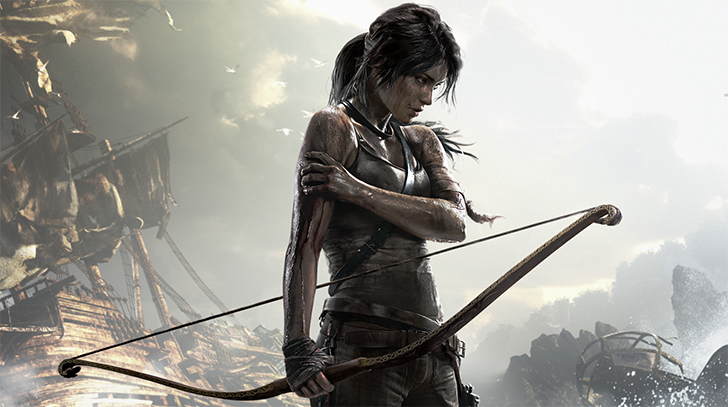 The player learns along with Lara as she slowly and painfully picks up survival and combat skills. The graphics and general presentation of Tomb Raider are top notch, even if they are a few years old at this point, and only running at 720p on the Tegra-powered SHIELD. The revised gameplay and action set pieces feel a lot like the Uncharted series (which, in turn, is more than a bit inspired by the original Tomb Raider games), and the story is surprisingly brutal and unforgiving. Prepare to see our heroine die in a lot of cringe-inducing ways. The game should work on both the 2015 version of the SHIELD and the slightly updated 2017 model, though SHIELD Tablet and SHIELD Portable owners are (like Lara herself) left out in the cold. According to the game description, the co-op and multiplayer modes from the console and PC game are not supported at the moment. Players will need a SHIELD controller and 5.5GB of free space.